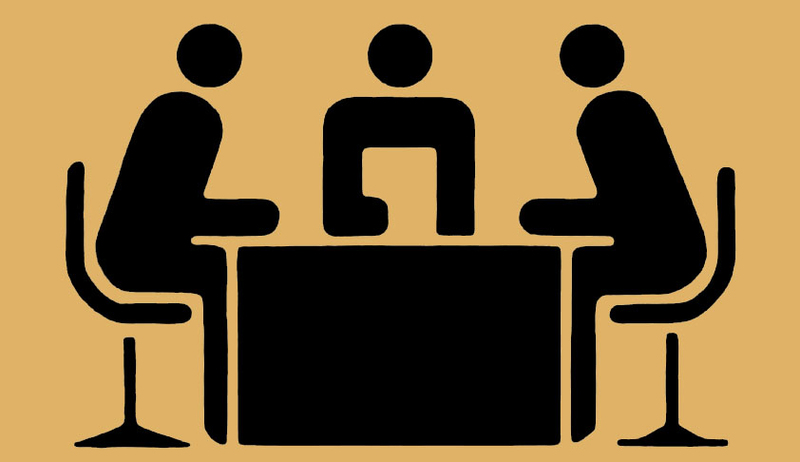 The Government of India has under its consideration proposals for making Arbitration a preferred mode for settlement of commercial disputes by making it more user-friendly and cost effective. This will lead to expeditious disposal of cases. The Govt. 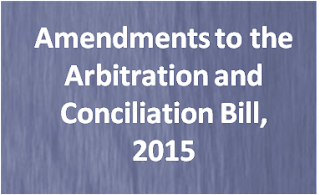 of India is committed to improve its legal framework relating to Arbitration. The Law Commission of India in its 246th Report has recommended various amendments in the Arbitration and Conciliation Act, 1996, so that India may become a hub of International Commercial Arbitration. The Law Commission has also submitted a Supplementary to Report No. 246 on “Amendments to the Arbitration Act, 1996 on ‘Public Policy’- Developments post Report 246", wherein the Law Commission taking into account subsequent decisions of the Supreme Court has recommended reformulation of amendment in Section 34(2)(b) of the Act. The Union Cabinet chaired by the Prime Minister, Shri Narendra Modi, gave its approval for amendments to the Arbitration and Conciliation Bill, 2015 taking into consideration the Law Commission's recommendations, and suggestions received from stake holders. The Government of India has decided to amend the Arbitration and Conciliation Act, 1996 by introducing the Arbitration and Conciliation (Amendment) Bill, 2015 in the Parliament. 'Public Policy of India" (as a ground for challenging the award) by explaining that only where making of award was induced or affected by fraud or corruption, or it is in contravention with the fundamental policy of Indian Law or is in conflict with the most basic notions of morality or justice, the award shall be treated as against the Public Policy of India. (ix) Section 17 is to be amended for empowering the Arbitral tribunal to grant all kinds of interim measures which the Court is empowered to grant, under Section 9 and such order shall be 'enforceable in the same manner as if it is an order of Court.